Aegean Travertine Natural 72-inch RED Multi-Purpose Reducer is used to transition floors of unequal height from wood/laminate floors to carpet, vinyl or tile. 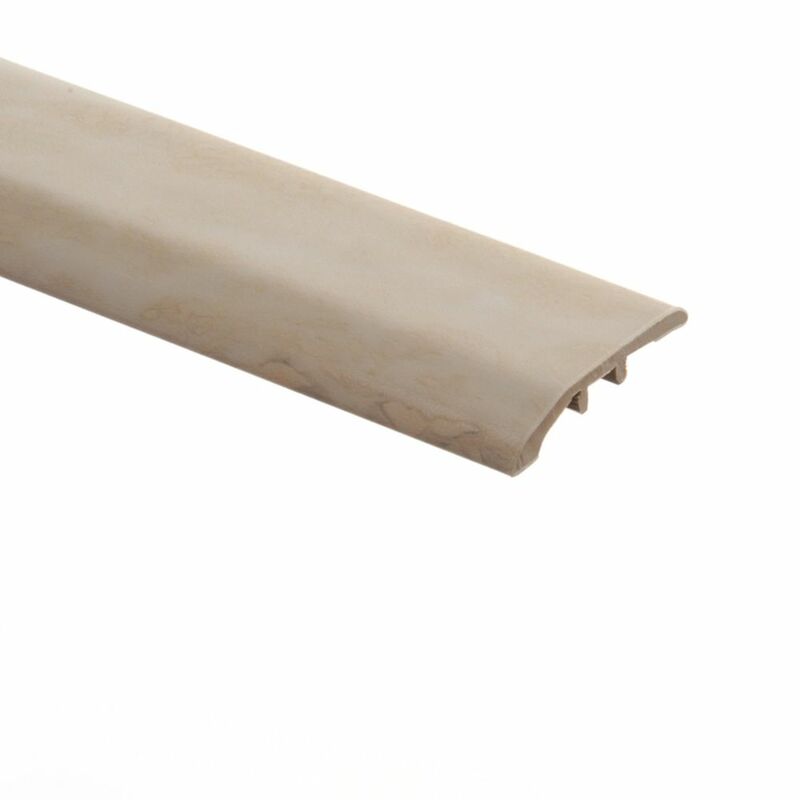 This moulding will provide a seamless look when transitioning between flooring surfaces. Providing a beautiful finished look to any room in your home. Aegean Travertine Natural 72-inch RED is rated 5.0 out of 5 by 4. Rated 5 out of 5 by Mark from Works as expected.... Works as expected.